Savor the subtle sweet taste of 100% real honey in every bite of our Amana Boneless and Bone-In Honey-Smoked Hams. They're juicy, tender, and trimmed for leanness. Warm and serve. 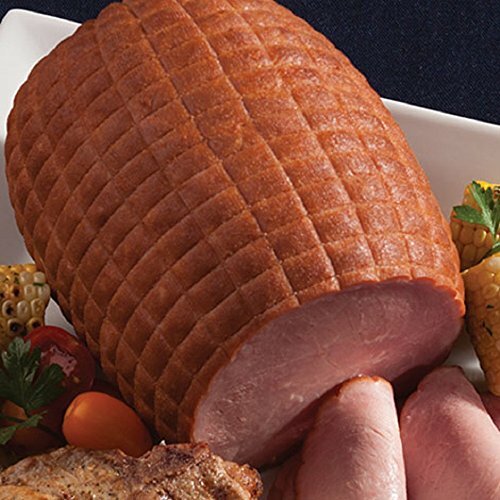 Servings: Our Boneless Hams will serve 3-4 people per pound. The Bone-In Honey Ham will serve 2-3 people per pound. By Accents et cetera, Inc.